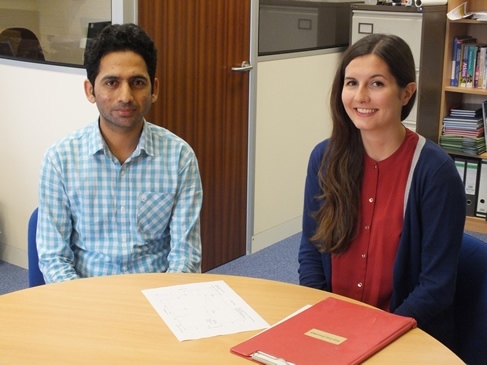 Lucideon has welcomed the first PhD researchers, Muhammad Maqbool and Agata Łapa, it is hosting under the EU funded HyMedPoly project. Both researchers are working on antimicrobial materials at Lucideon for 18 months before returning to the Institute of Biomaterials at the University of Erlangen-Nuremberg to complete their projects. HyMedPoly has brought Lucideon together with 8 European partners to train a total of 15 PhD researchers in the development of drug-free antibacterial materials used for medical applications, such as wound care and implants. The collaboration has been awarded a €3.9m (£2.8m) grant by the European Commission and Lucideon will be hosting 7 of these researchers over the project.